Lips are very sensitive to the weather changes and need to be protected. I think no matter if you love using make-up or not, we all should have lip moisturizer in our bags. Among wide varieties of lip moisturizes (almost all beauty brands have them), Softlips ones found their unique spot on the market and are considered one of the favorites in lips care products. 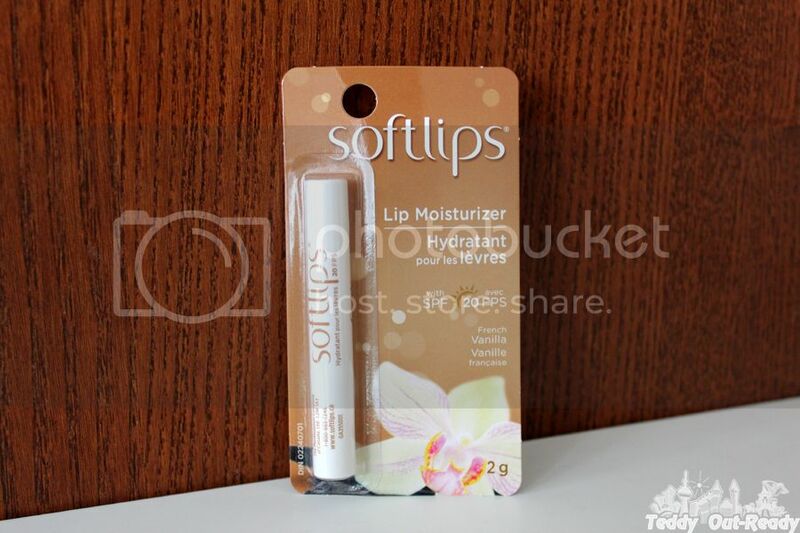 Recently I was offered to try Softlips Lip Moisturizer in French Vanilla. Being a huge fan of French Vanilla flavour and knowing that lips need care almost every day, I could not miss an opportunity to test this product. Lip Moisturizers are in high demand, especially during our long Canadian winter and hot summer. Softlips Lip Moisturizer in French Vanilla contains moisturizing ingredients including vitamin E to keep lips soft and hydrated. It also has SPF 20 to help protect lips great for hot summer day. I like that it has long-lasting coverage without leaving any greasy feeling on your lips. Plus being water resistant make it a must-have item when heading to the beach or pool talking about seasonal challenges what Softlips Lip Moisturizer in French Vanilla is good for. 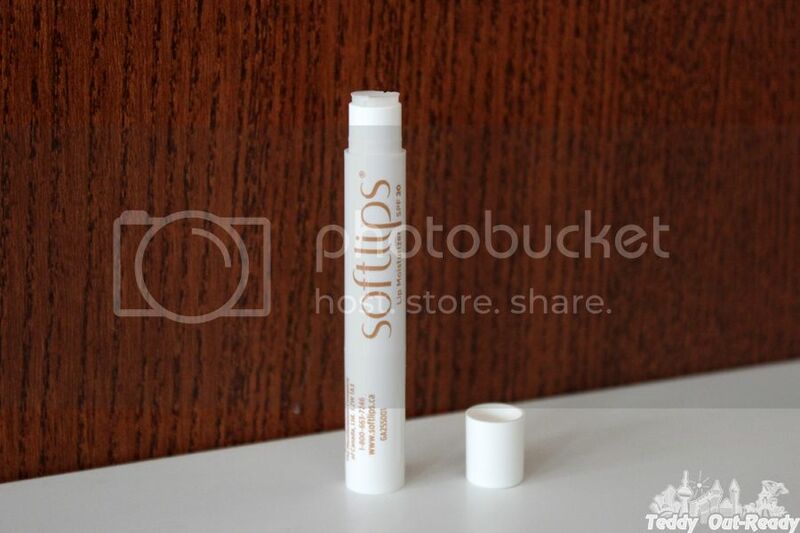 I also like that Softlips Lip Moisturizer in French Vanilla comes in a compact tube, it can fit any bag or pocket to take with you. Having healthy lips have never been so easy with Softlips moisturizes designed to keep lips soft and tender. If you like French Vanilla flavour I can say you found your perfect lips moisturizer. I like this product too! Great moisturizer and cute packaging.